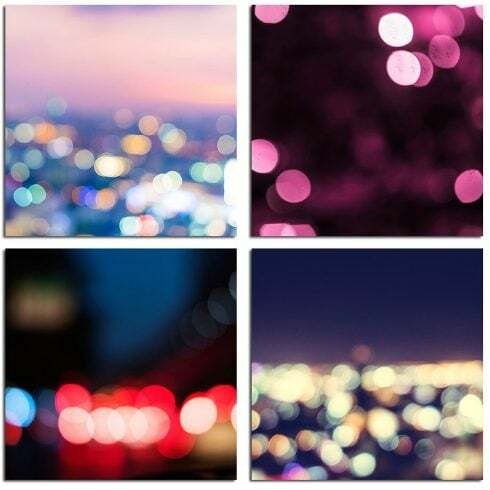 Bokeh Backgrounds. 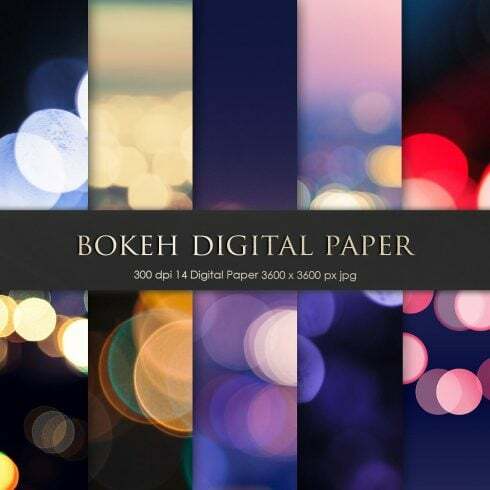 For background, scrapbooking, invites, card design or any graphic projects. High quality 300 dpi 3600×3600 px 12”x12” ( 30.5cm” ) JPG files. Each piece of art, it makes no big difference if it is a statue, drawing or website item has 2 or 3 aspects. Other than colors, shapes, and size it also has some properties of the work surface which is observed visually. When examining the image we can state that it’s soft, smooth, glossy, matt, fine or tough. Now you know what a texture is. A pattern can be understood as a background that contains repeated images. Patterns are most valued for being lightweight and adjustable to various display sizes. With patterns, you can create outstanding bright backgrounds and emphasize separate elements. A lot of website developers select patterns over full-size images to make website backgrounds simply because they are very diverse, gorgeous, and easy to make use of. Pattern layouts help to make vivid and consistent designs. Using an attractive pattern or a detailed texture can completely transform the appearance of any layout. The costs of textures and patterns vary from four dollars to fifty dollars depending on their difficulty and originality. We have the most varied packs on MasterBundles.com. They differ in cost, so every customer will find a product to match their budget. A package is a set of graphics or some other design items that are offered together. The very best thing about these item package deals is their cost. A bundles will amount to many times cheaper than every product if bought independently. Generally, a set will feature everything you need to accomplish a design task. These offers are limited , so don’t miss your opportunity to buy effective web design solutions and save money. What to do in the event the item you want is not in the package? Not every product bundle contains things you need and that is quite normal. They are packaged for diverse requirements and for a different design and style. However, MasterBundles.com site has a wide selection of offers for each and every objective, so if a specific design bundle doesn’t provide all the products you need – we encourage you to check the others. There’s so many of them, that it is almost sure you’ll find something fitting. Does MasterBundles distribute any additional alternative packages? All of the package deals you see on the MasterBundles.com are made by pro designers and have passed thorough QC. The packages consist of fonts, graphic web templates, WordPress themes or templates, infographic elements, illustrator tools, mockups, Instagram templates. There are also stock images, illustrations, PPT templates and resumes, photo overlays and backgrounds offers. There are special offers with the price tag of lower than 5 dollars and festive themes packs. MasterBundles website is a major market, marketing packages of a variety of design products. Anything you may require to set up a design job or a web site is stored here and you can buy it for a sufficiently lower price. There’s also a blog, where you can always get relevant information and most up-to-date news. The lifetime of a bundle is fairly brief, so to be in touch and never miss the bundle you need – subscribe for a newsletter and receive notifications regarding all the updates.